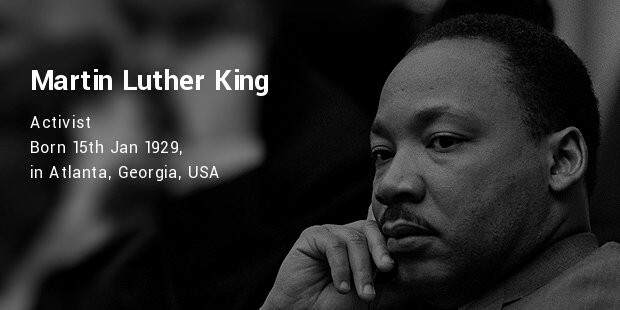 A seminal figure in the movement for civil rights and equality of African Americans in the US, King was awarded the Nobel Peace Prize in 1964. Holiday was an outstanding and famous jazz singer, with four Esquire Magazine Silver Awards to her name. 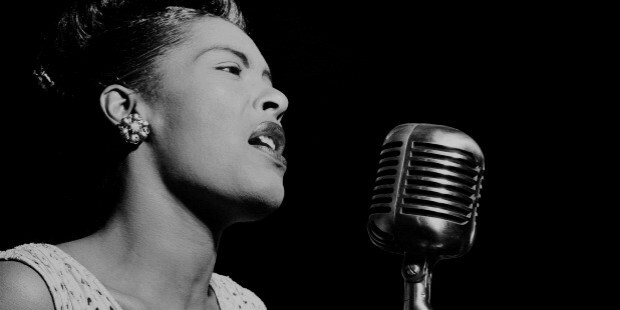 Her singing style had a huge influence on pop and jazz singing. 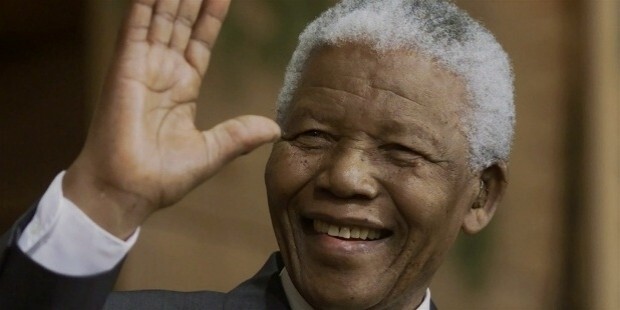 Known world-wide for his anti-Apartheid struggle, Mandela served as the South African President from 1994 to 1999 and was awarded the 1993 Nobel Peace Prize. 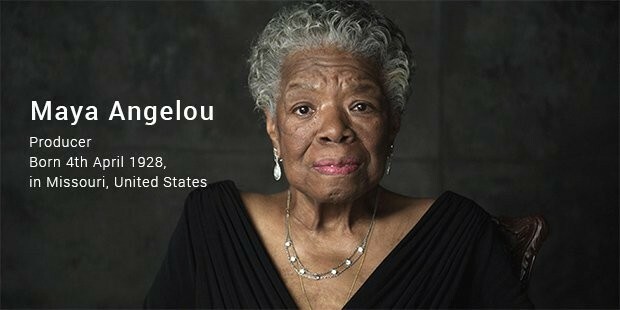 Angelou, awarded the Presidential Medal of Freedom in 2011, is a famous poet and author, with stirring autobiographical fiction and works poetry to her name. 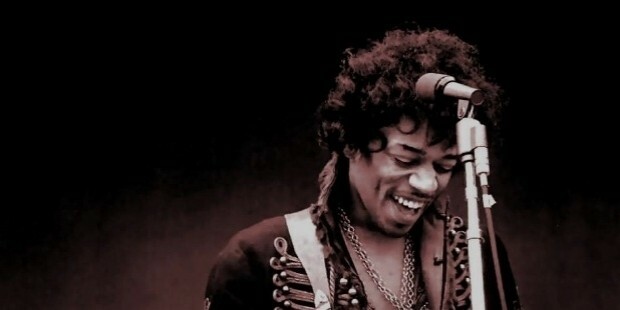 An American guitarist and singer, Hendrix, a well-known name of 20th century music, is hailed as one of the greatest electric guitarists of the world. 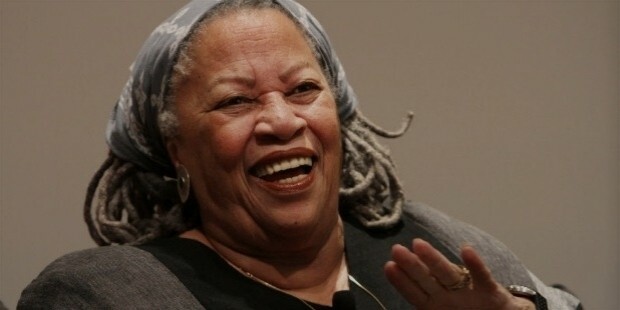 A well-known American novelist, Morrison, won a number of prestigious awards - the Pulitzer, the American Book Award, the Nobel and the Presidential Medal of Freedom. 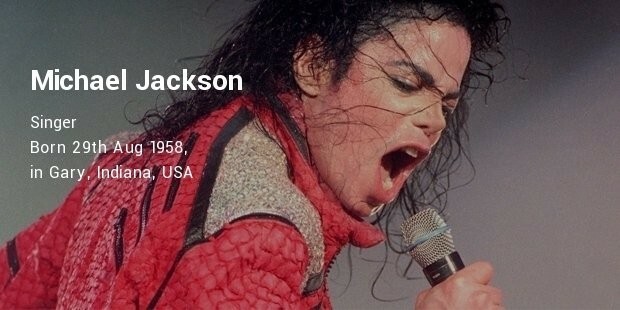 The King of Pop, with a string of awards to his name, was known for his killer dance moves and of course his wildly popular songs. 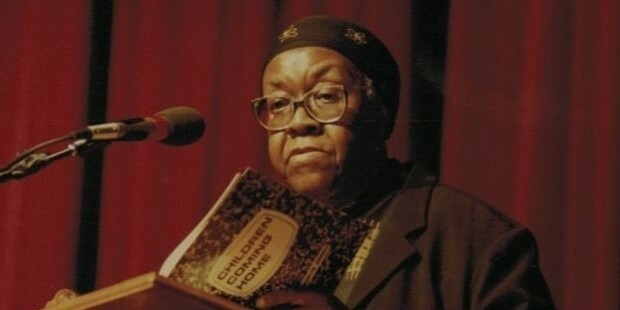 An American poet and teacher, Brooks was the first ever African American person to win the prestigious Pulitzer Prize for Poetry in 1950 for Annie Allen. 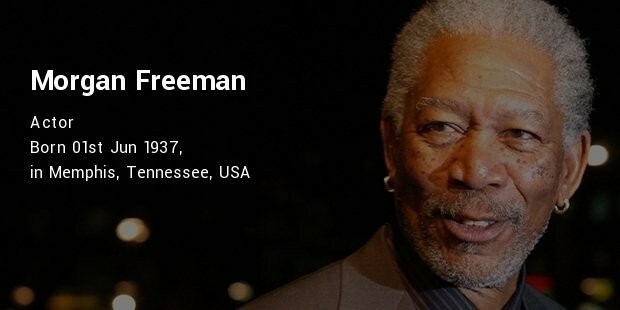 An actor with several distinguished performances in acclaimed movies, Freeman has an Oscar, a Golden Globe Award and a Screen Actors Guild Award to his name. 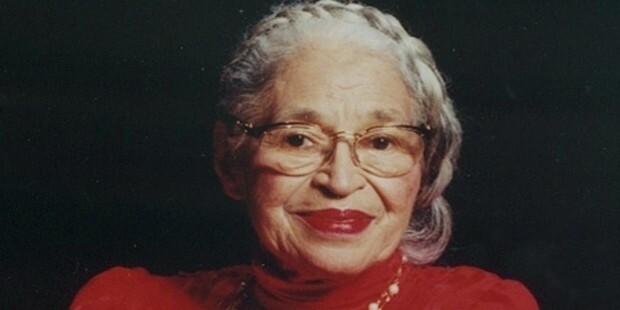 "The first lady of civil rights" Parks was an African American Civil Rights activist, known for the Montgomery Bus Boycott. 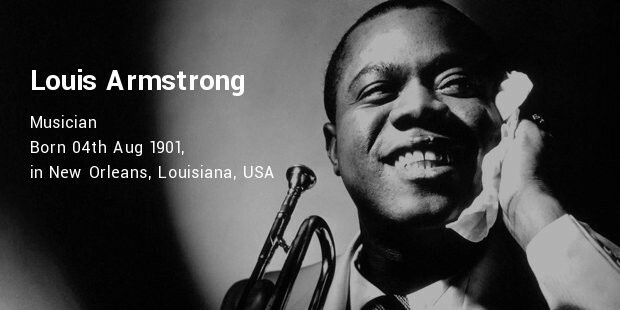 One of the most famous names in jazz, also lovingly known as Satchmo, he was an outstanding trumpet player, composer and player. 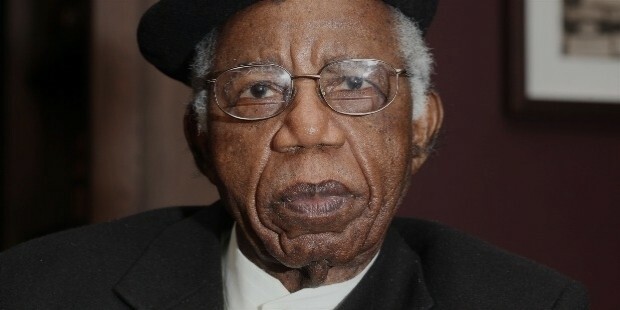 Achebe was a Nigerian novelist and critic, his novel Things Fall Apart being one of the most read books in modern African literature. This famous professional basketball player played 15 seasons in the National Basketball Association (NBA) and is known as one of the best defensive players in basketball. 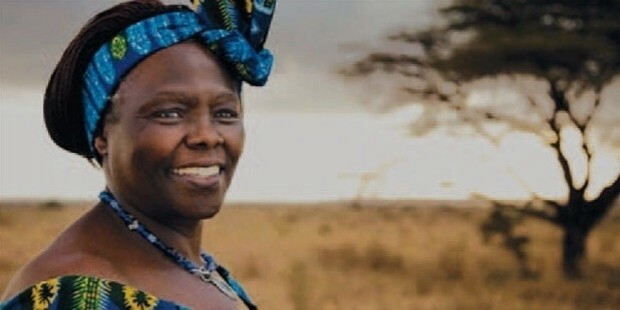 A Kenyan political and environmental activist and founder of the Green Belt Movement, Maathai became the first African American woman to receive the Nobel Peace Prize in 2004. 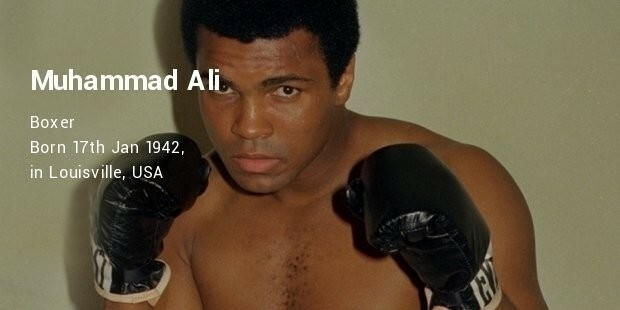 Hailed as one of the best heavyweight professional boxers, Muhammad Ali was crowned by the Sports Illustrated as the “Sportsman of the Century”. 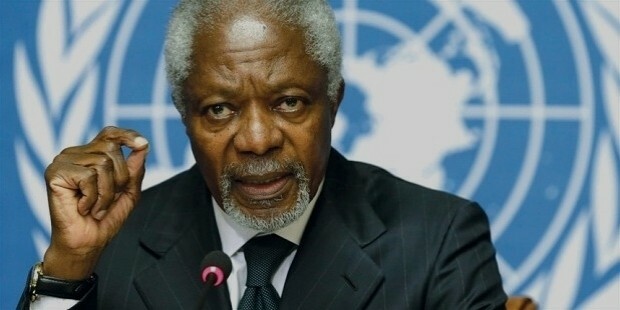 This Ghanaian diplomat was the 7th Secretary General of the United Nations (1997-2006) and was co-awarded the Nobel Peace Prize in 2001 with the UN. 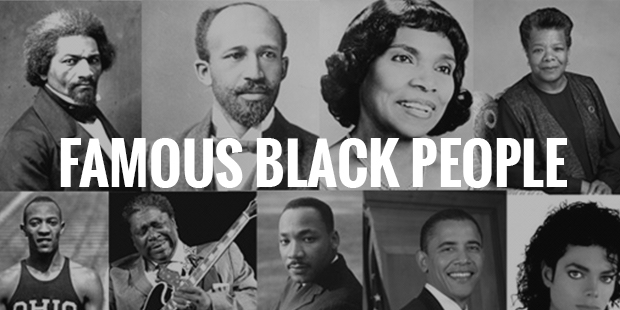 Obama made history by becoming the first African American President of the US in 2008. 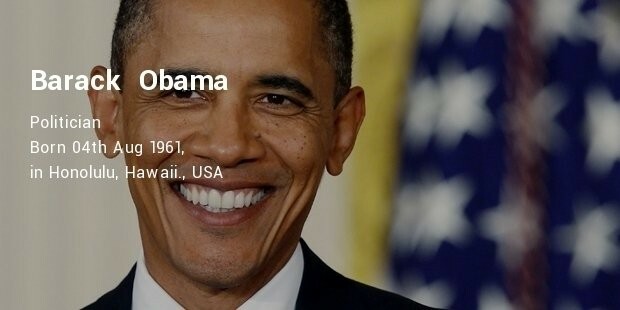 He also won the Nobel Peace Prize in 2009. 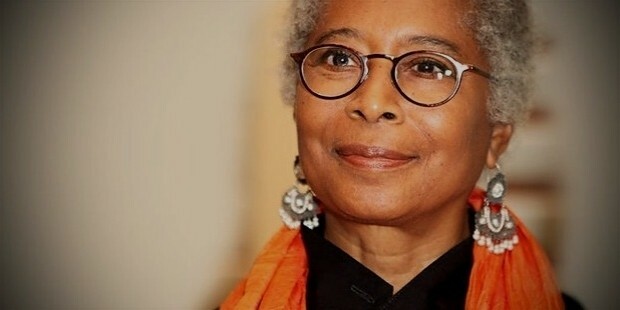 An American novelist and activist, Walker won the Pulitzer Prize for Fiction in 1983 and the National Book Award for her novel, The Color Purple. 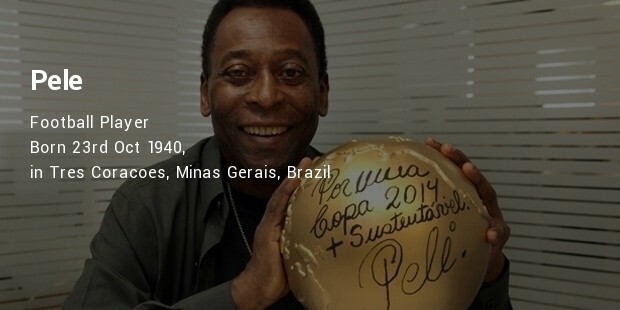 This Brazilian professional footballer, known as The Black Pearl, is world-famous and is the only player to win three FIFA World Cups in 1958, 1962 and 1970. 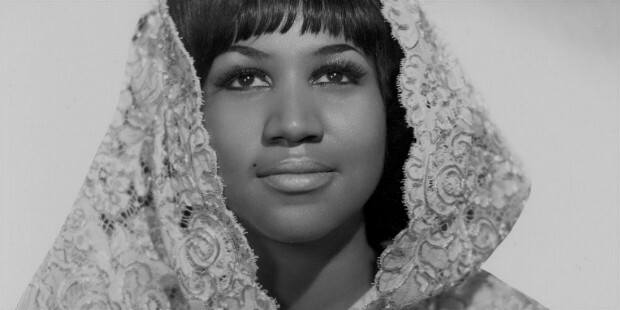 Titled “The Queen of Soul”, Franklin has a Grammy Award named after her, the Aretha Awards, because she won it 8 times in a row! 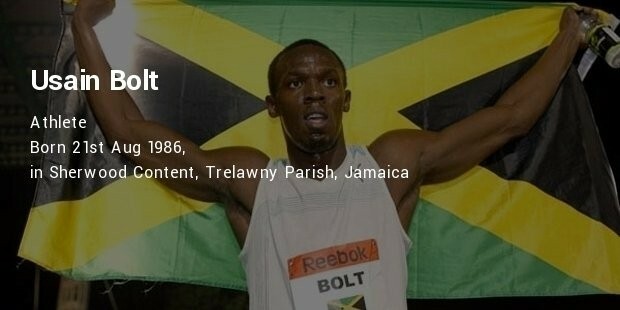 This Jamaican sprinter is considered as the fastest person ever and is the only man to win six Olympic Golds for sprinting. 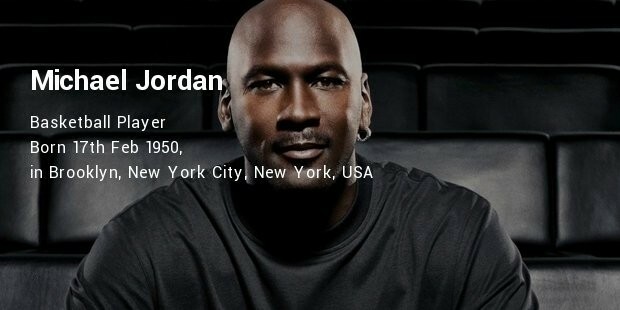 He broke his own 100m track record in 2009. 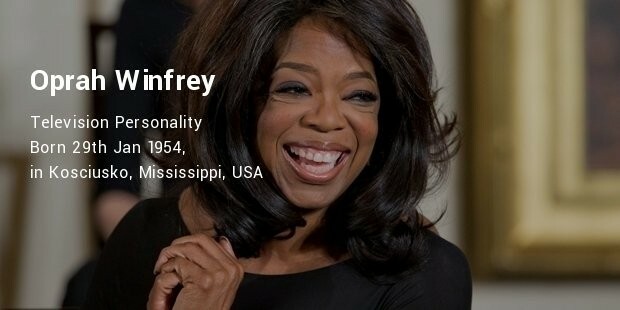 Famous for her The Oprah Winfrey Talk Show, she has been ranked the richest American of the 20th century and the greatest black philanthropist in American history. 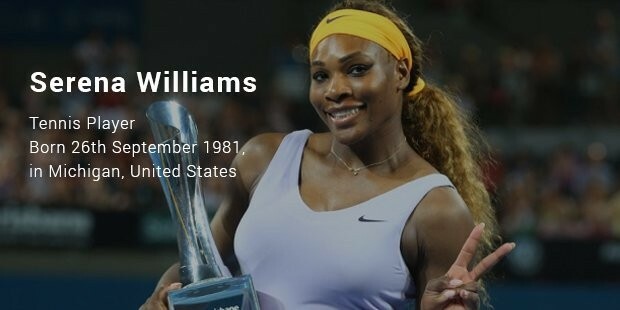 This famous American professional tennis player has a string of titles to her name – including 35 Grand Slams and four Olympic Gold medals. 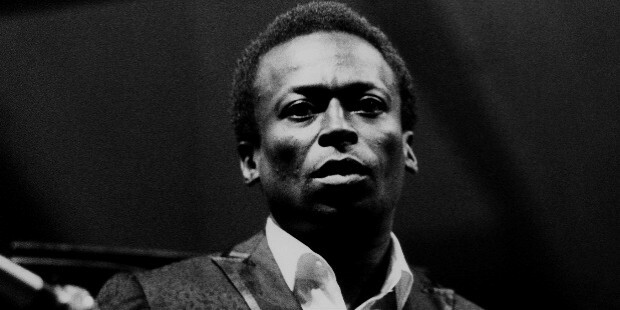 One of the most influential musicians on the 20th century, Davis was an outstanding jazz musician and trumpeter, best known for his album Kind of Blue. 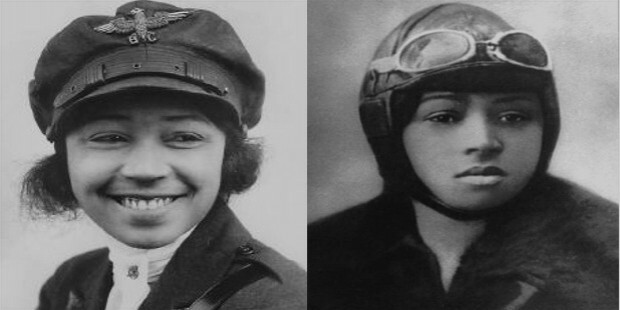 Coleman is famous as the first African American woman with a pilot's license as well as the first African American woman to fly a plane. 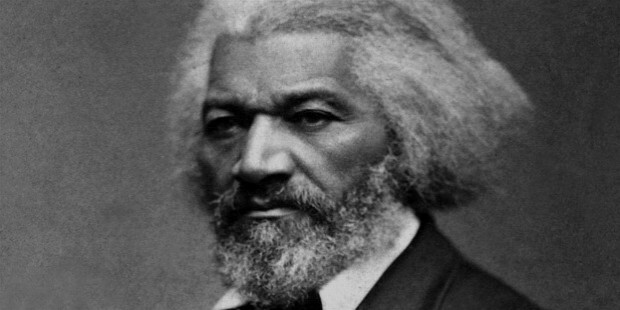 The first African American citizen to reach high ranks in the US government, Douglass is the greatest known name in the fight against slavery in America. 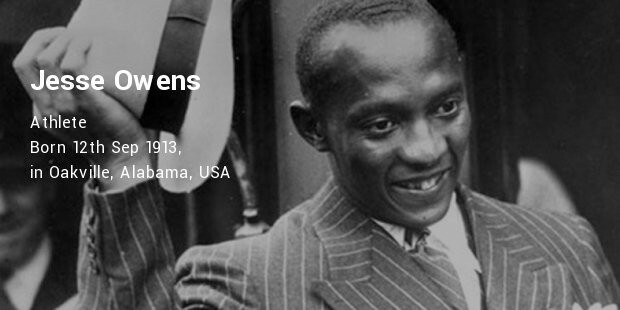 Owens was an outstanding American athlete who won 4 gold medals in the 1963 Summer Olympics in Berlin, crushing Hitler's racial theory of Aryan supremacy. 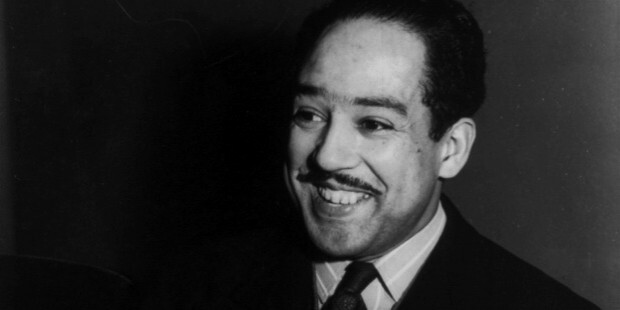 One of the earliest innovative poets and a pioneer of jazz poetry, Langston Hughes was a leader of the Harlem Renaissance. 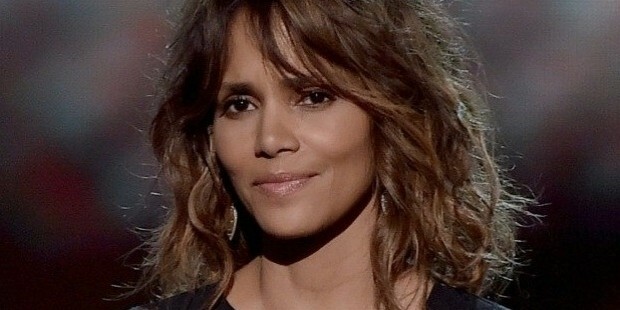 This famous Bond girl, became the first ever and only woman of color to win the Oscar for a leading role in 2002, for Monster Ball. 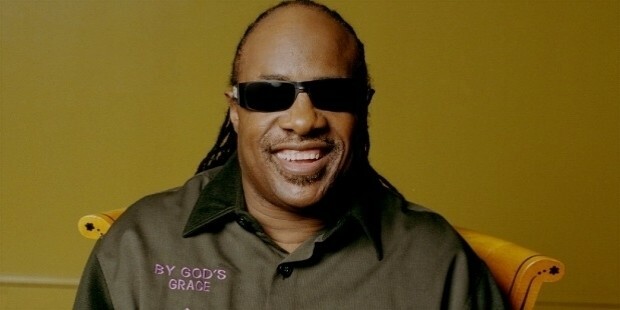 This famous blind singer was a child prodigy, who went on to win a whopping 25 Grammy Awards as well a Grammy Lifetime Achievement Award in 1996.